This romantic, yet rock – chic sling back has all the essentials for your SS19 wardrobe. 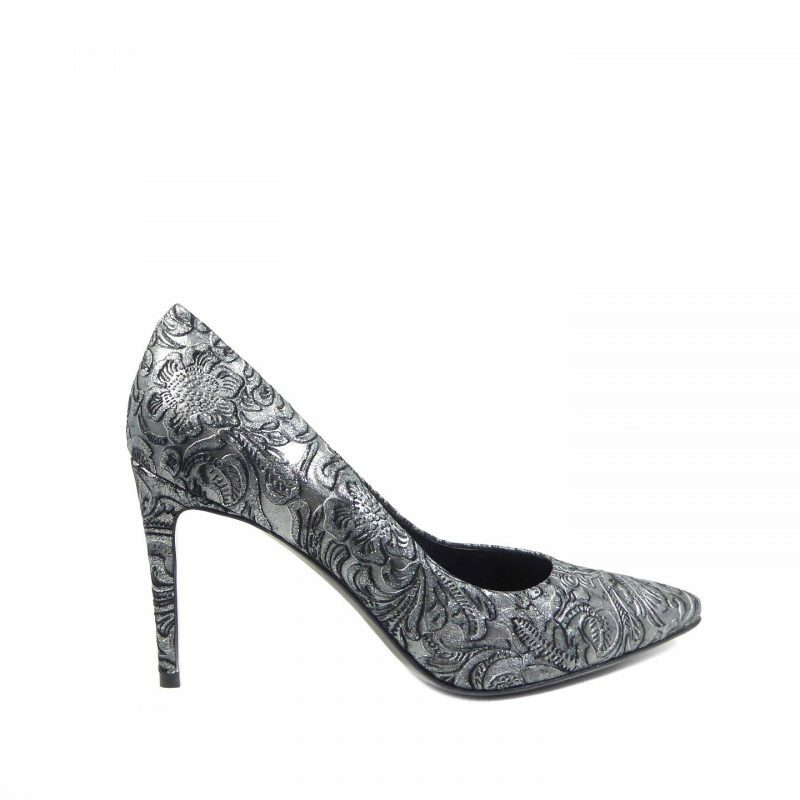 A timeless style adorned with jewels to the rear combined with a sharp heel and toe. Effortless styling. We don’t spam, promise! We just want to send you some exciting news about our boutique, upcoming offers and the latest trends!